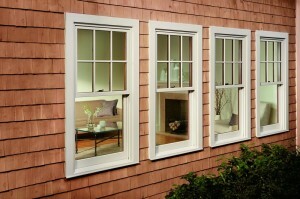 Choose from Three Lines of Marvin® Replacement Windows for Your Home! 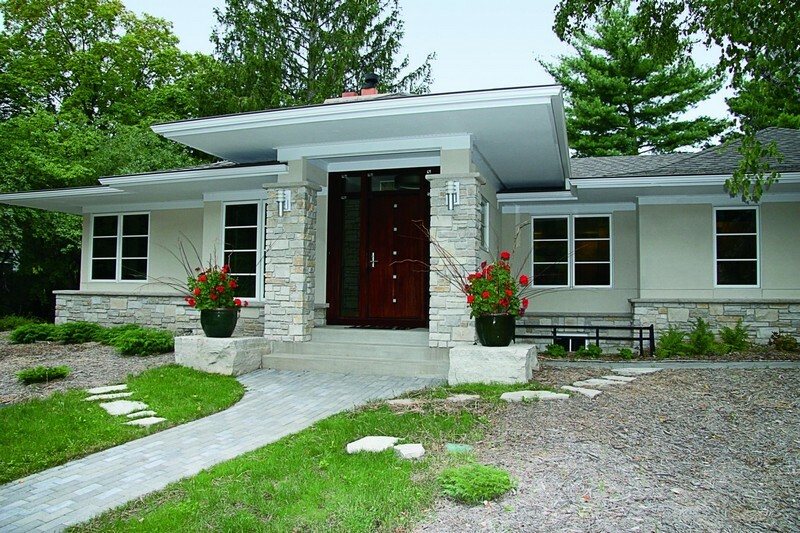 Twin Cities Siding Professionals offers three distinct lines of Marvin® windows, each designed to improve the look, value, and energy efficiency of your home. These lines are: Marvin Clad Ultimate®, Integrity by Marvin Wood Ultrex®, and Integrity by Marvin All Ultrex®. In our challenging climate, it can be difficult to find a window that both looks good and does the job of protecting your home. With these three high quality lines of windows from Marvin, you’ll have no trouble finding the window that best fits your needs. To help you get a better understanding of Marvin windows, we’ve put together this helpful guide to the differences between Marvin Clad Ultimate, Integrity by Marvin Wood Ultrex, and Integrity by Marvin All Ultrex windows. If you have any questions, or want to schedule a FREE in-home consultation on replacement windows, give us a call! 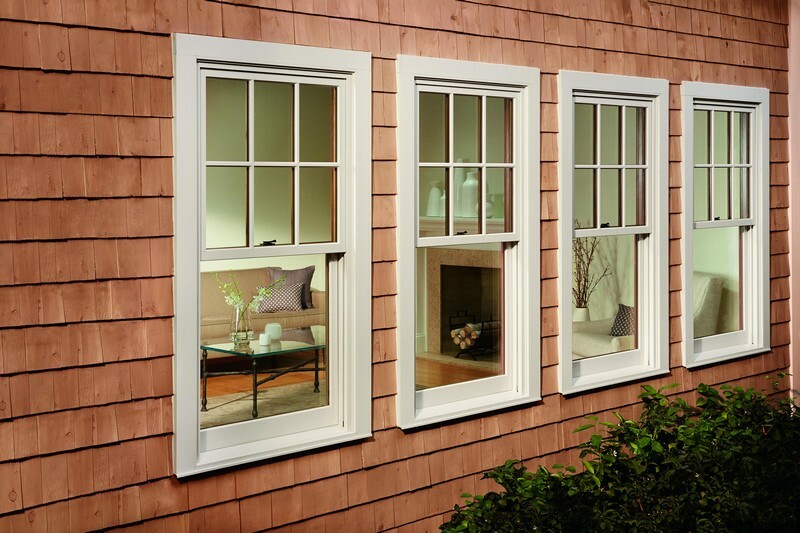 Marvin Clad Ultimate replacement windows feature an all-wood interior frame, making this line perfect for homeowners who want to accent their interior décor. On the exterior, Marvin Clad Ultimate replacement windows feature an aluminum exterior cladding that is second to none in the industry. Marvin Clad Ultimate replacement windows are available in a full selection of window styles, from classic double hung to modern gliding, and offer a flexible design that makes tailoring them to your home simple. They are available in a wide range of standard sizes appropriate for residential construction. Integrity by Marvin Wood Ultrex windows feature a durable pultruded fiberglass exterior with an authentic wood interior. 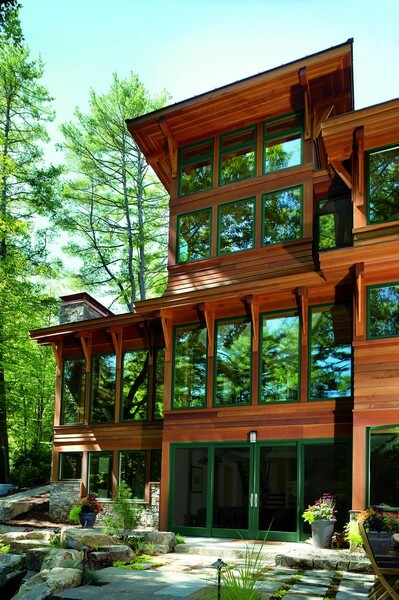 These windows combine the energy efficiency and low-maintenance features of fiberglass with the strength and beauty of wood, making them the ideal replacement windows for your home. With Integrity by Marvin Wood Ultrex windows, you’ll enjoy the classic look and feel of wood while the advanced features of fiberglass keep your home protected from the elements. Integrity by Marvin Wood Ultrex replacement windows are available in a full selection of window styles and are offered in standard sizes appropriate from residential construction. Working with the experienced design consultants at Twin Cities Siding Professionals, you will choose the right fit for your home. Integrity by Marvin All Ultrex replacement windows feature the energy efficiency and low maintenance of fiberglass both inside and out. With both the interior and exterior frame of the window utilizing fiberglass, these windows are both strong and stylish, ideal for the modern homeowner. The high strength of fiberglass allows for smaller frame sizes, which allows for sightlines on Integrity by Marvin All Ultrex windows that are unmatched by other materials. They are available in a wide range of sizes and styles, from more traditional casement to advanced glider. To learn more about the three distinct lines of Marvin windows we offer, contact us for a free estimate on window replacement by calling (651) 967-0873 or completing our easy on-line quote request form. They fell short no where. An excellent company.